My life on the run: Mailbox to Marathon! I Love running! This wasn't the case 10 years ago. I was overweight and out of shape! I couldn't run from my front door to the mailbox at the end of the driveway! During this time, I decided to make a lifestyle change. In a quest to overcome a fast food addiction, I joined the YMCA and started making healthy food choices. In a couple of months, I'd lost weight and was feeling great! But, I became bored with the gym and wanted to try something new. 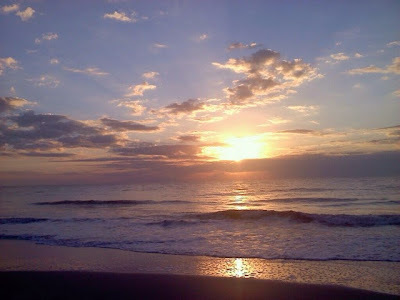 One day I over heard fellow gymmates discussing upcoming Tybee Marathon. Sounded interesting, so I decided to sign up! As I proceeded to fill out sign up form a young later asked, "Have you ever run 26.2miles before?" I gasp, as I stared blankly at her. "What?!? People run that far? At the same time?" Remember, I couldn't run to my mailbox. She quickly recommend I start with a 5k and my life on the run began! Yes, my running journey began out of boredom and ignorance. I downloaded C25k app to my cell phone and began training. I also signed up for my first 5k, Run of the Lakes in Rincon, GA. This was the hardest thing I'd ever done! 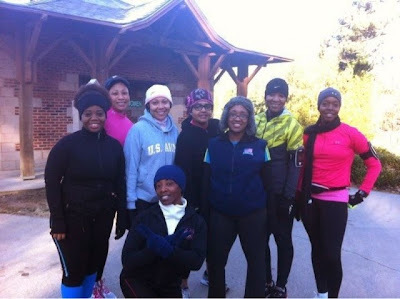 My self training started on the treadmill and eventually I built the courage to run at the park. 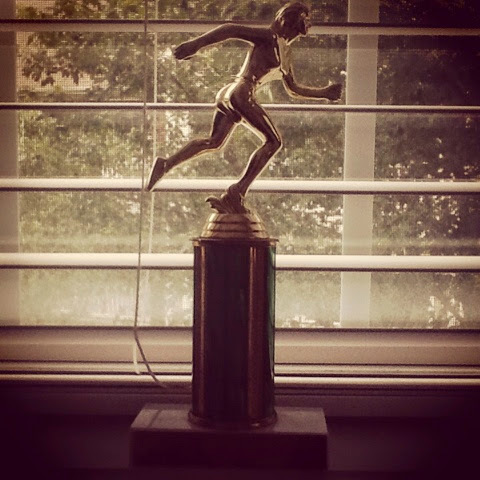 In 2005, I ran my first 5k and won 2nd place for my age group. It was only two of us, but nonetheless, I'd won! This did wonders for my ego! At 5k, a fellow runner suggested I sign up for the Atlanta Peachtree 10k Road Race. 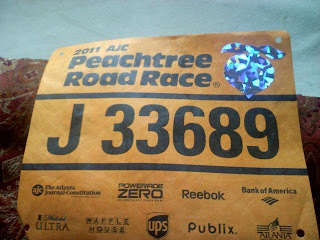 I signed up, and after my first Peachtree I was hooked! I'd never seen so many people, in one place, at one time, doing one thing...Running! 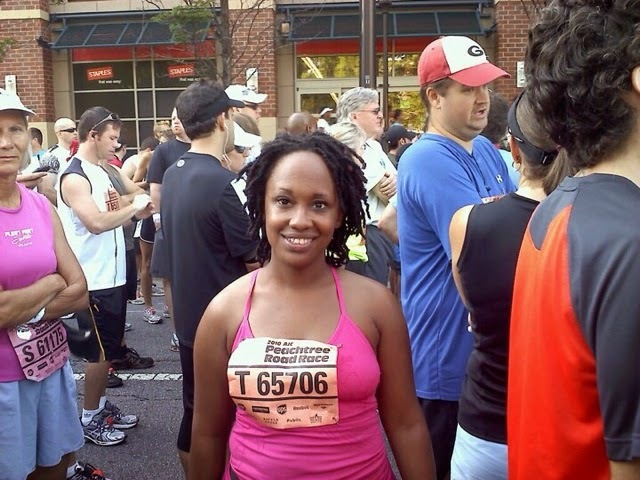 After my 5th Peachtree 10k, I wanted to run further!. But I needed help. 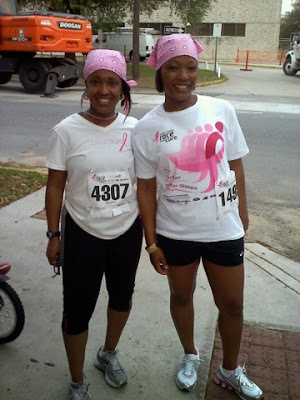 While I was training and running races, I hated running! It was hard! I ached horribly and could hardly breathe once I got started. 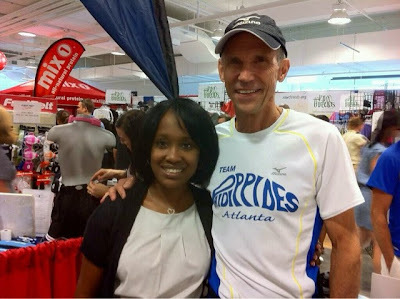 While running with my mentor, she suggested I seek the help of trainer Isaiah Douglas (15+ Boston Marathon Runner). This man changed my life! Isaiah taught me the art of running down to proper breathing, proper shoes, pacing, etc. He challenged me to run a half marathon! Because of his training, I began to fall in love with the sport. (Especially when I experienced the runners high). 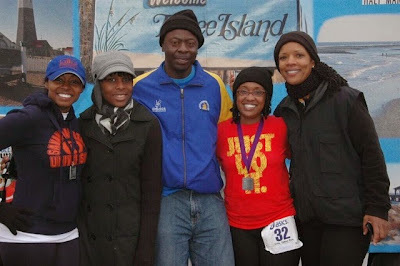 Five years after running my first 5k, I had trained and completed Tybee Half Marathon! 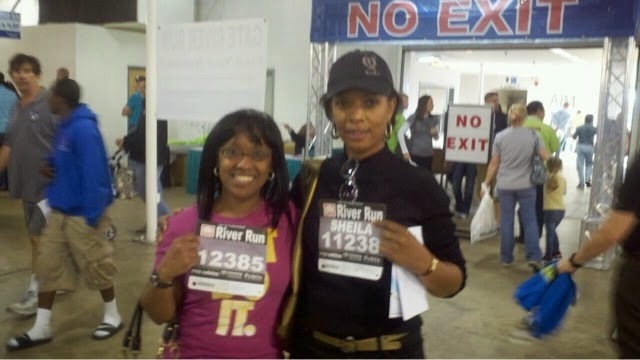 Despite 35 degree weather, torrential downpour, and knee injury I crossed the finished line! It was exhilarating, emotional, challenging, and rewarding. After conquering a 5k, 10k, 15k, and half marathon, I began to ponder that prosperous idea of running a full marathon! My trainer had faith! So we trained. But shortly afterwards, I relocated to Atlanta, GA (HIll City). 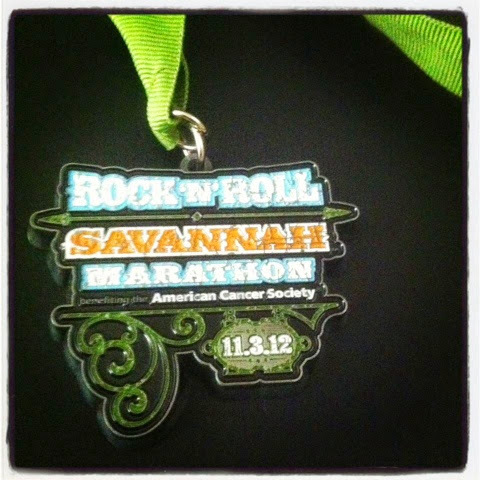 With trainer and running group left behind in Savannah, I was forced to complete Marathon training alone. Working two jobs in a new city, I started to doubt the possibility of making the impossible possible! Once I became settled in my new job, I met crazy people who loved to run also! 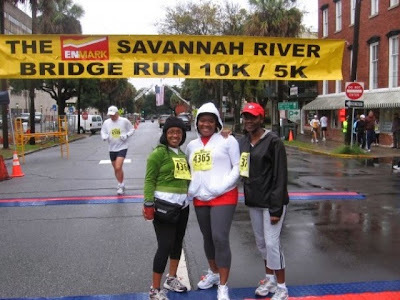 On March 2012, I signed up for the Savannah Rock -N- Roll Marathon ( 7yrs after making that ignorant declaration at the local YMCA). There was no turning back. Blood, sweat, tears, shin splints, etc. 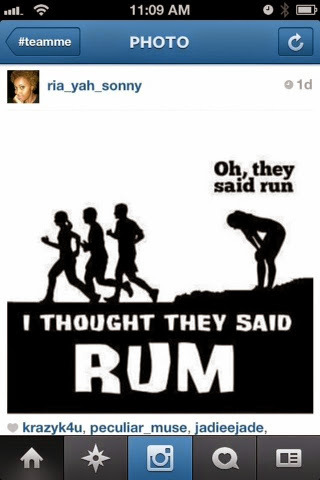 I was going to become a Marathoner! Race day, November 2012, arrived and I was standing at the start line. This was a very surreal moment. I'd train long and hard. Running was over 80%mental! If the mind can conceive it, the body can achieve it. And trust me, at mile 20 my body gave up! I telephoned a friend (literally) for inspiration! She said, you can do it, Don't give up! That was the push I needed to finish the last leg of my marathon. Victory never taste so sweet than when I crossed that finish line. 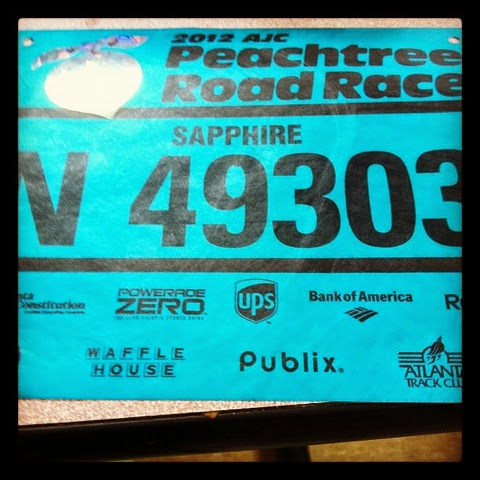 I officially change my name to Sapphire Marathoner Anderson! NO words can describe the feeling you get when you make your dreams a reality. After completing a marathon, I felt invisible and nothing could stop me from LIVING my Life! 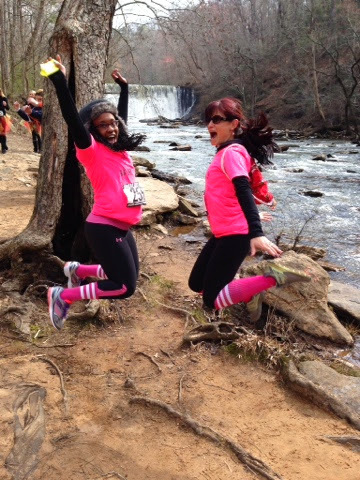 My Two Cents: Want to start running? 1) Just do it! Start walking or jogging today! Even if its only to your mailbox! 2) Set SMART goals! 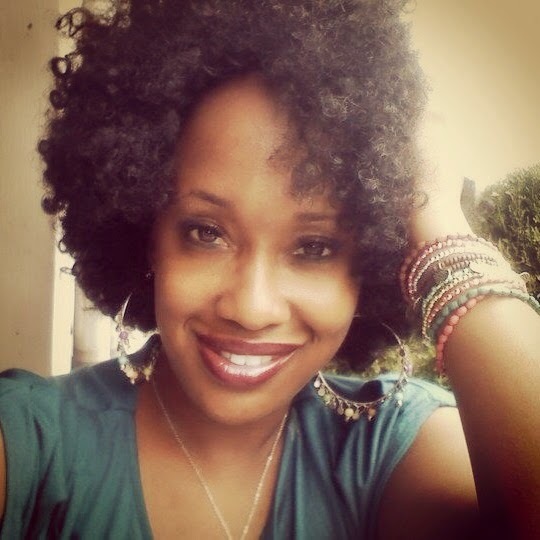 Specific, Measurable, Attainable, revelent, Time-centered! 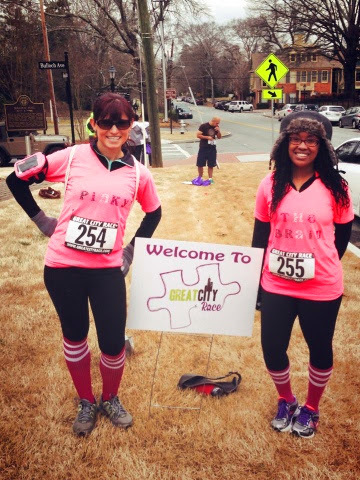 Want to run a 5k, sign up today and then begin to train! 3)Train, Train, Train! There's a plethora of training schedules and guides to help get you started! Also the best decision I made was to join a local running group! Great for accountability and a opportunity to learn from your peers. Download free running apps such as C25K and Runkeeper. 4) Running Shoes! Go to your local running specialty store and get fitted for a good pair of running shoes! I initially got fitted at Fleet Feet Savannah for my first pair of running shoes and once i found the perfect shoe, I then ordered shoes online Investing in a good pair of shoes is essential to becoming a good runner! 5) Have fun! Enjoy the journey and the amazing people you will meet along the way!